Seasons are six (6) match minimum. 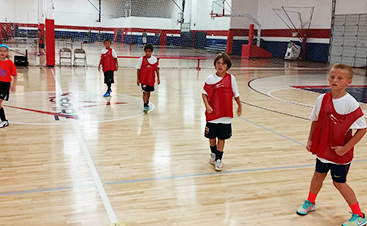 Futsal soccer teams may play a double header, possibly back-to-back games in one evening. Matches are played 5v5 (four field players and a keeper). 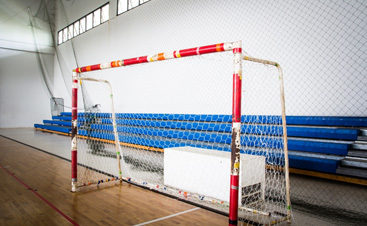 Matches are played on a full court (basketball size) with a referee, professional futsal goals and official match play futsal balls. All matches are 50 minutes in length (2 x 24-minute halves with a 2-minute halftime). *Player’s birthdate cutoff is Dec 31/Jan 1. *Age brackets may be combined to provide the best playing experience for our players. 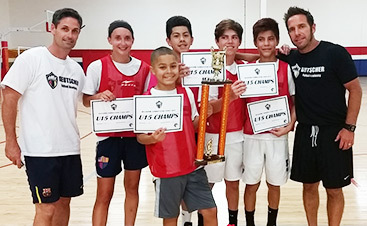 Have questions or concerns about our competitive futsal league format? Email us at AZFutsal@gmx.com today!